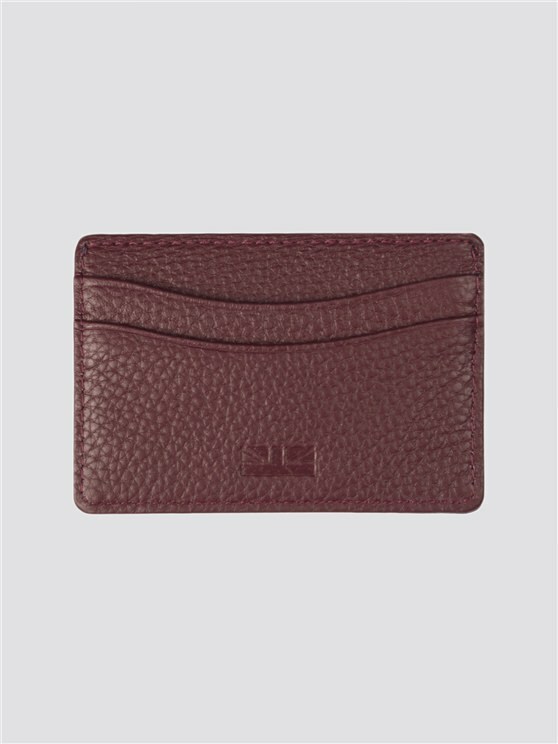 The Embossed Card Holder. 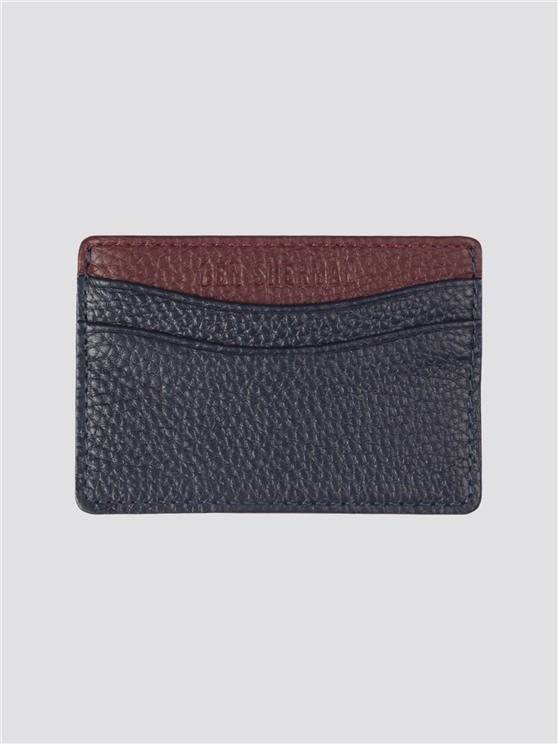 This compact card holder features four slots for holding cards and a central compartment for receipts or notes. Available in three colourways, each embossed with our signature branding. In 100% leather.